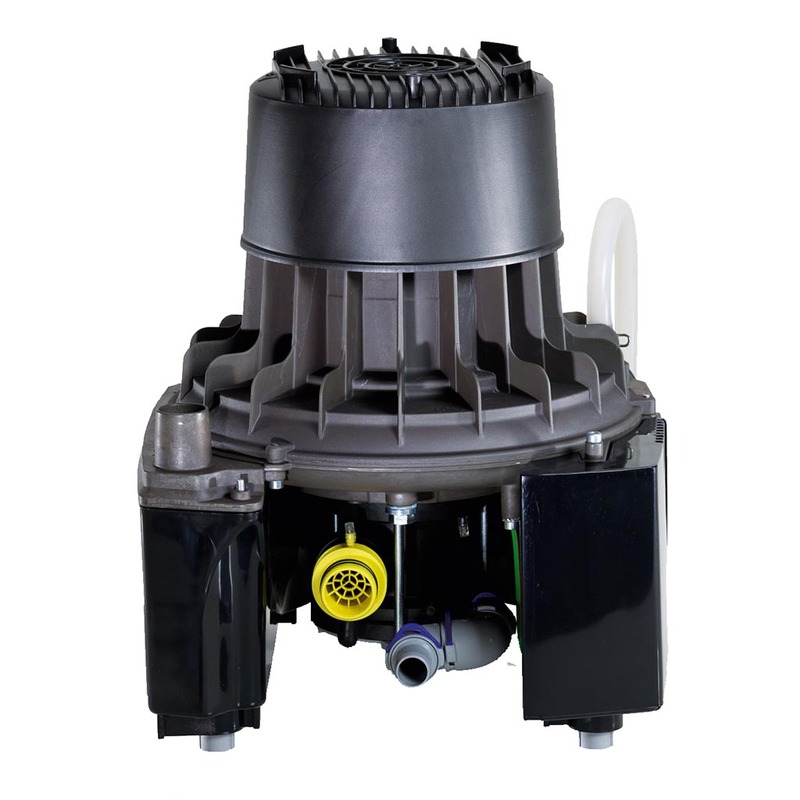 A compact and powerful combined semi-wet vacuum pump and amalgam separator suitable for one surgery, compliant with regulations and with a proven track record. The Durr VSA300 S Suction Pump is a fantastic solution for any practice looking for a reliable and robust single surgery suction pump. With legislation in place stating the need for amalgam separation, the Durr VSA300 S Suction Pump’s fully integrated centrifuge separator is a must. Typically this unit will be located within a base unit in the surgery cabinetry range and can be forgotten about until an alarm sounds from its user friendly interface.